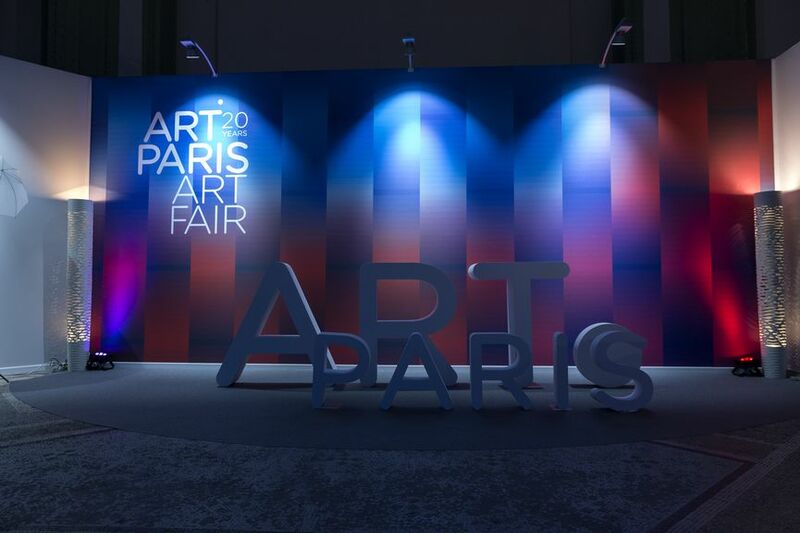 An exquisite showcase of modern and contemporary art, Art Paris is a perfect place for discovery and rediscovery. 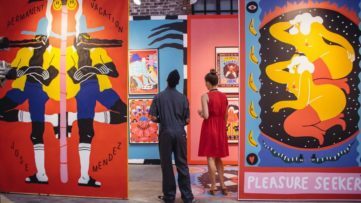 Known for its thematic approach and openness to all mediums, the fair combines a region-by-region exploration of European art from the post-war years to the present day and a cosmopolitan perspective on the new horizons of international creation from Latin America, Africa, Asia and the Middle East. 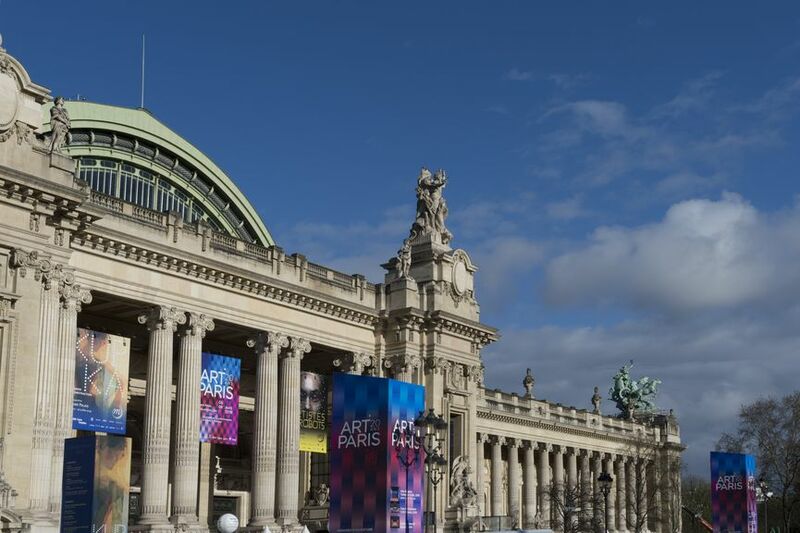 Coming back under the majestic cupola of the Grand Palais this spring, Art Paris 2019 will bring together top modern and contemporary art galleries from around the globe. 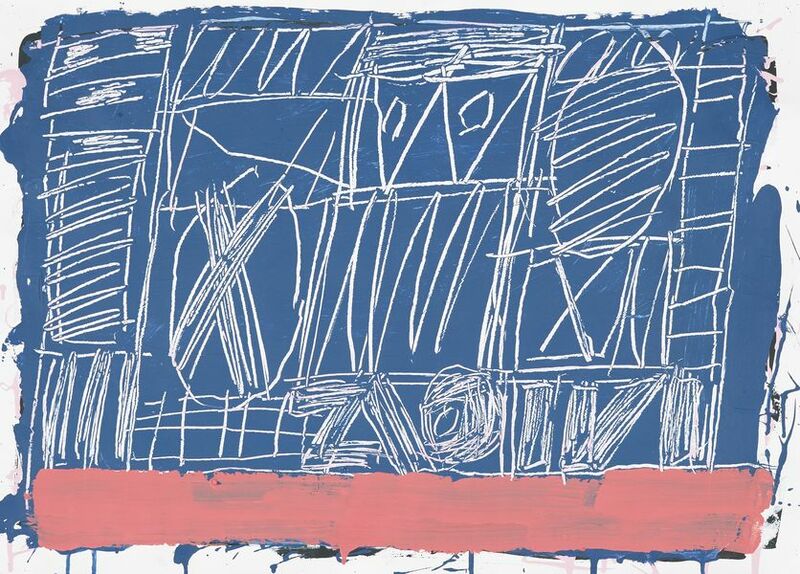 The 2019 edition will present a critical and subjective overview of the work of women artists in France through 25 specific projects, but it will also place focus on Latin American art from the 1960s to the present day, presenting an ensemble of 60 Argentinean, Brazilian, Chilean, Colombian, Cuban, Mexican, Peruvian and Venezuelan artists. 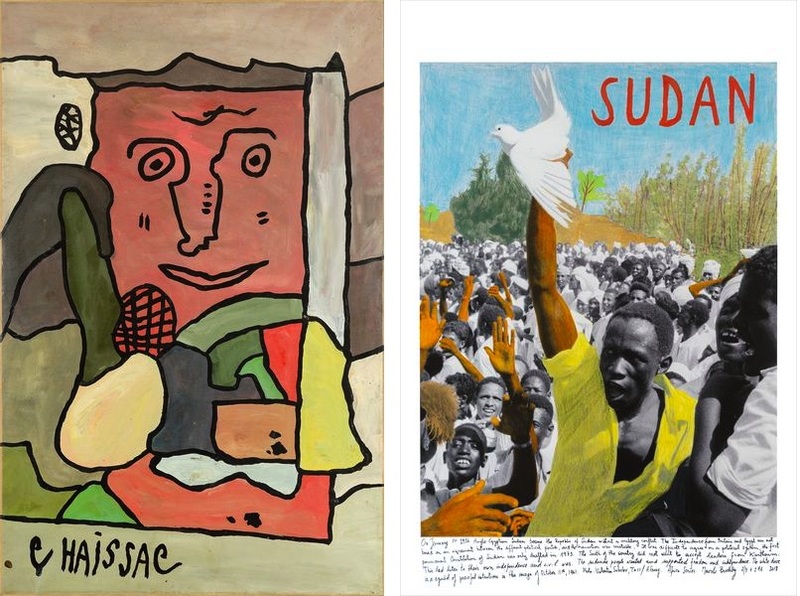 Continuing its dedication to presenting monographic exhibitions throughout the venue, the 2019 edition will present a record number of forty-six solo shows. 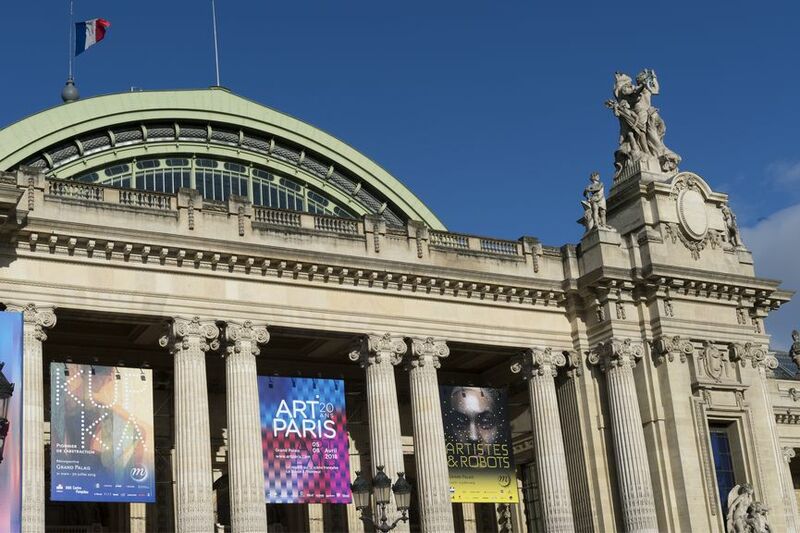 This year, Art Paris 2019 will welcome 150 modern and contemporary art galleries from 20 different countries, including the exhibitors from Cameroon, Bulgaria and Peru for the first time. Be sure to check out booths by Christopher Cutts Gallery from Toronto, featuring works by Mat Brown, Michel Goulet, Xiao Guo Hui and Louise Robert; Galeria Marc Domènech from Barcelona, with pieces by Gaston Chaissac, Juan Gris, André Masson, Joan Miro, Esteban Vicente and Maria Helena Vieira da Silva; Wunderkammern from Rome and Milan, who are bringing Blek le Rat and Thomas Canto; David Frazer, Carla Kranendonk, Clifford Possum Tjapaltjarri, Nikoleta Sekulovic and Roy Wright, presented by London’s Rebecca Hossack Art Gallery; Galerie Lahumière from Paris, featuring artists Ode Bertrand, Marcelle Cahn, Isabelle de Gouyon Matignon, Aurélie Nemours and Victor Vasarely; Marcel Strouk Galerie Rive Gauche from Paris, featuring works by Eduardo Arroyo, Valerio Adami, Keith Haring, Richard Lindner, Mel Ramos and Andy Warhol; Freijo Gallery from Madrid, displaying German Cueto and Felipe Ehrenberg; and Seoul’s H.A.N. Gallery, with Ryung Kal and Myungil Lee; among many others. 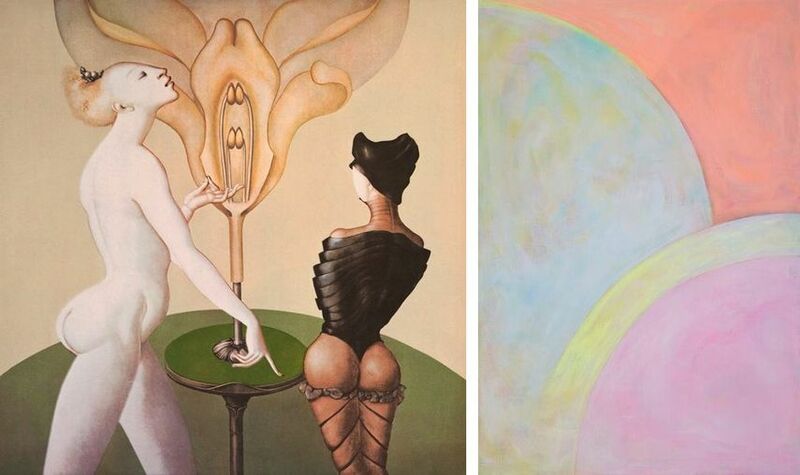 Focusing on the work of women artists, the fair will present 25 specific projects selected from amongst the exhibits of participating galleries, divided into four themes: Abstraction, the Feminist Avant-Garde, Image and Theatricality. This selection will be curated by AWARE: Archives of Women Artists, Research and Exhibitions, who will also write a critical essay that situates each artist’s work in its historical context. The list of artists includes Martine Aballéa represented by Dilecta, Malala Andrialavidrazana represented by Caroline Smulders, Valérie Belin represented by Nathalie Obadia, Anna Eva Bergman represented by Jérôme Poggi, Karina Bisch represented by Thomas Bernard – Cortex Athletico, Geneviève Claisse represented by Grimont, A&R Fleury, Wagner, Oda Jaune represented by Templon, Vera Molnar represented by Oniris, ORLAN represented by Ceysson & Bénétière, Laure Prouvost represented by Nathalie Obadia and Teresa Tyszkiewic represented by Anne de Villepoix. Exploring Latin American art from 1960s to the present day, the fair will feature around twenty European, Asian and Latin American galleries are presenting an ensemble of 60 Argentinean, Brazilian, Chilean, Columbian, Cuban, Mexican, Peruvian and Venezuelan artists in a specially curated project titledSouthern Stars: An Exploration of Latin American Art. Throughout the fair, the visitors will have an opportunity to experience the creative effervescence that reigns on the continent, including the work of two historical figures from the Mexican scene, Germán Cueto and Felipe Ehrenberg, at Galería Freijo; works of the proponents of geometric abstraction from the 60s and 70s, including Carlos Cruz-Diez, Ivan Contreras- Brunet, Darío Pérez-Flores and Marino di Teana; solo shows dedicated to women artists such as Leonor Fini at Weinstein/Galerie Minsky, Carmen Mariscal at Ana Mas Project and Sandra Vásquez de la Horra at Wooson Gallery; the Cuban scene in the group exhibition at the Xin Dong Cheng Gallery, which brings together works by Manuel Mendive, Raúl Martínez, Adonis Flores, René Francisco Rodríguez, Michel Mirabal and Yunier Hernández Figueroa; among other projects. 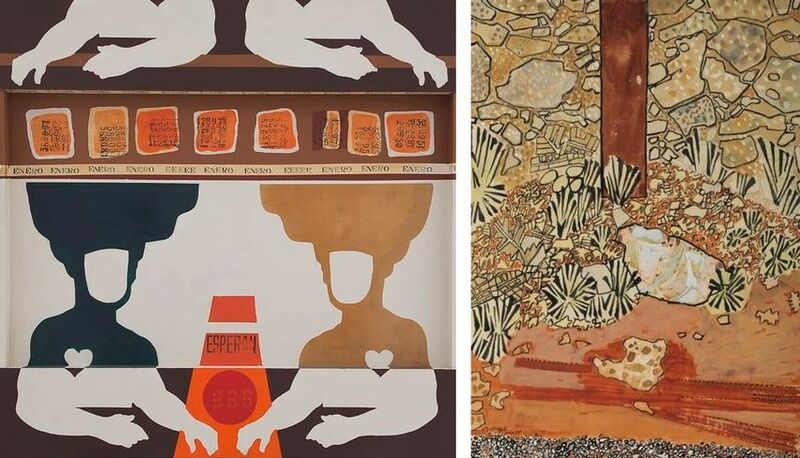 As part of this focus, the fair will host a selection of works by Latin American women artists from the collection of Catherine Petitgas, present contemporary video art from Mexico, Colombia, Peru and Argentina in The Project Room, host conferences at the Maison de l’Amérique Latine, addressing the place of Latin American women artists on both the French and international art scenes, as well as organize VIP guides which will spotlight on the Latin American presence in Paris. 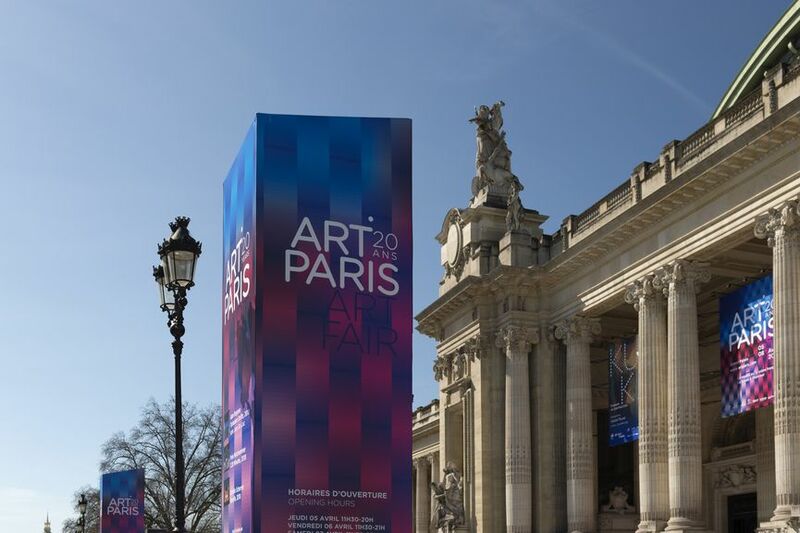 The fair will also present a selection of installations throughout the fair, including a monumental installation by Mexican artist Betsabeé Romero in front of the entrance to the Grand Palais. 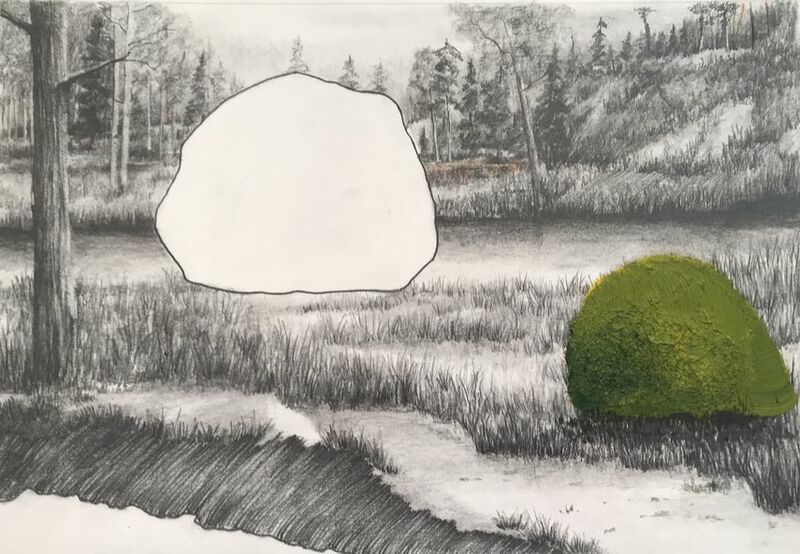 The 2019 edition presents 46 solo shows, compared to thirty-six in 2018, a number that is indicative of the fair’s selection process that incites galleries to present specific, concise projects. 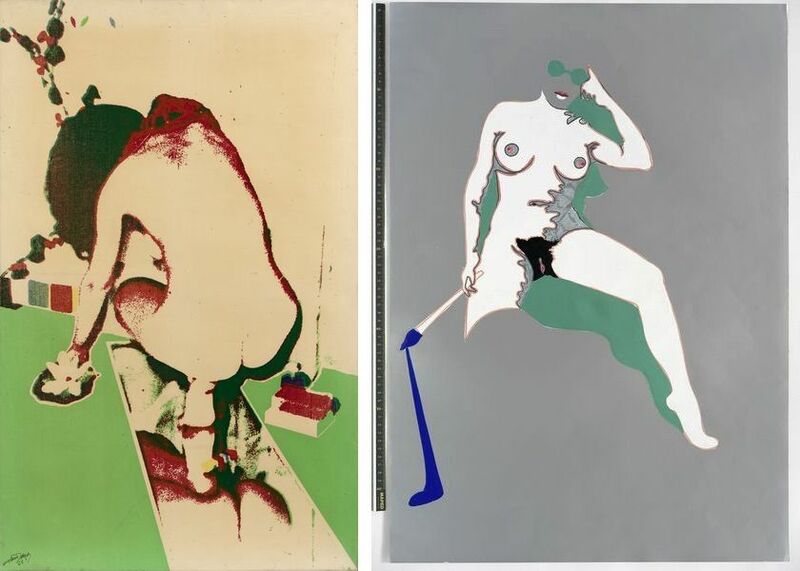 These monographic exhibitions Offering a special moment in an artist’s career, these monographic exhibitions contribute to developing a better understanding of their work and, in so doing, develop the artist’s reputation. Artists presented in solo shows include Ángel Alonso presented by Michel Soskine Inc., Karina Bisch presented by Galerie Thomas Bernard – Cortex Athletico, William Congdon presented by Galleria Rubin, Jacques Doucet presented by Artisyou, Stephan Goldrajch presented by Sage Paris, Radenko Milak presented by L’Agence à Paris, Rudy Ricciotti presented by Galerie Philippe Gravier and Alfredo Vilchis Roque presented by Galerie Frédéric Moisan, among others. 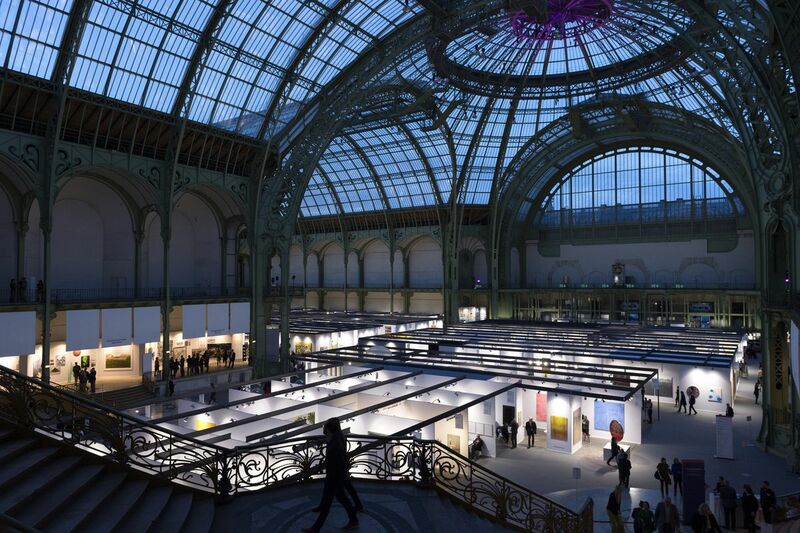 Supporting young galleries and emerging creativity, the fair will host Promises, a special selection located in the central part of the Grand Palais. 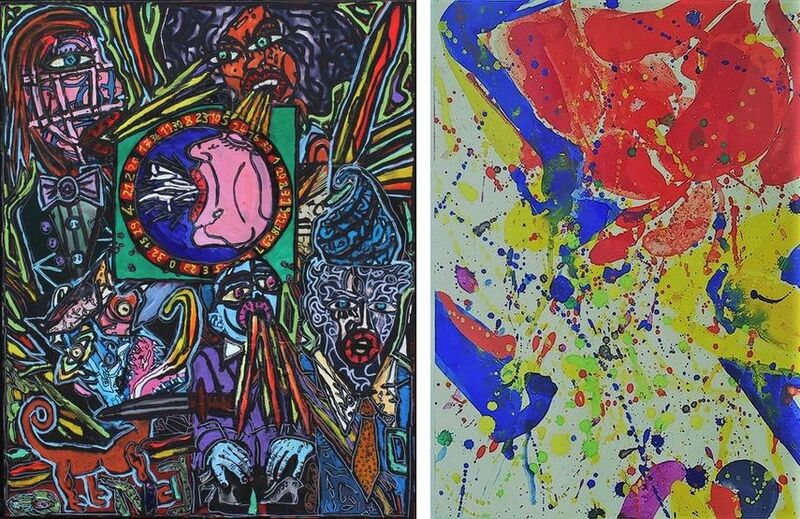 It will present 14 galleries featuring up to three emerging artists: Aedean Gallery from Strasbourg, Pierre-Yves Caër Gallery from Paris, Francesca Antonini Arte Contemporanea from Rome, H Gallery from Paris, Galerie Hengevoss-Dürkop from Hamburg, Ilex Gallery from Rome, Intervalle from Paris, Galleria Anna Marra from Rome, Matèria from Rome, Galerie Mottet from Chambéry, Raibaudi Wang Gallery from Paris, Galerie Eko Sato from Paris, Shiras Galería from Valencia and Galerie Younique from Lima. 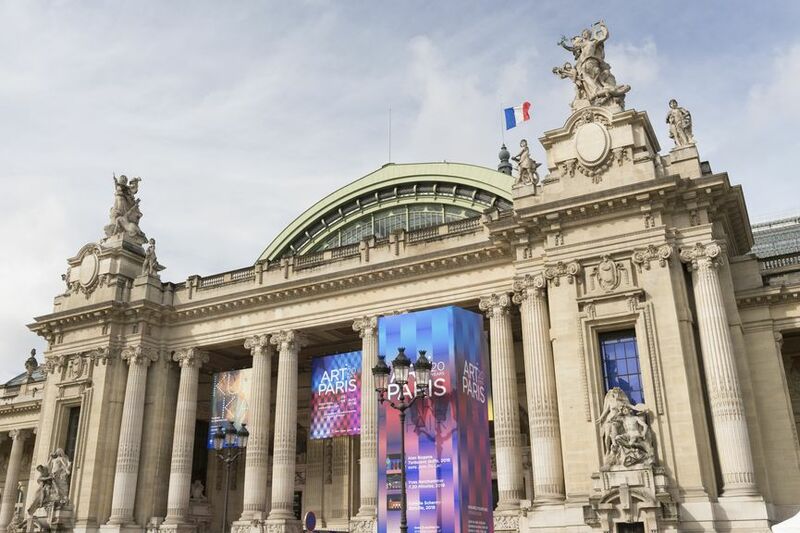 Art Paris 2019 will take place at Grand Palais in Paris, France from April 4th until April 7th, 2019. 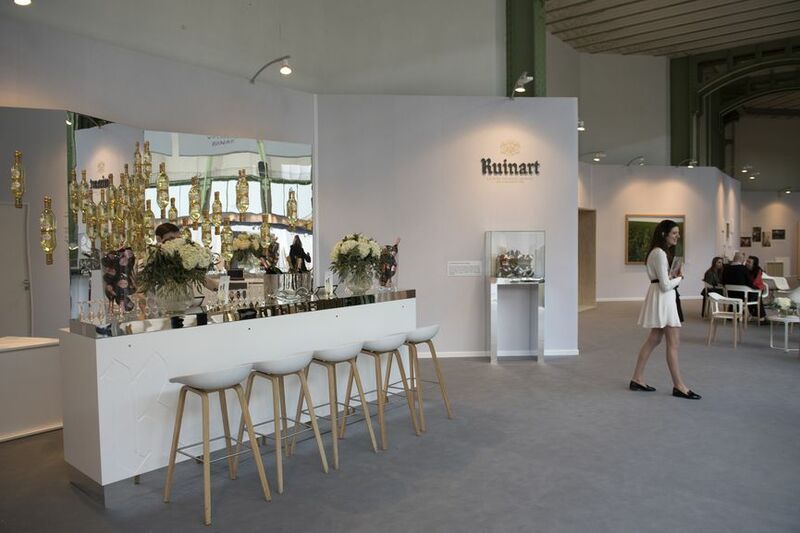 The Trade Opening will take place on Wednesday, April 3rd, from 12 to 6 p.m., while the Vernissage will take place from 6 to 10 p.m, both events by invitation only. The doors of the fair will be open to the public from 11:30 to 8 p.m. on Thursday and Saturday, from 11:30 to 9 p.m. on Friday and from 11:30 to 7 p.m. on Sunday. The price of the tickets will be 27€, while the price for students and groups of 10 or more will be 14€. The admission will be free for children under the age of 10. The fair floor map is available here. 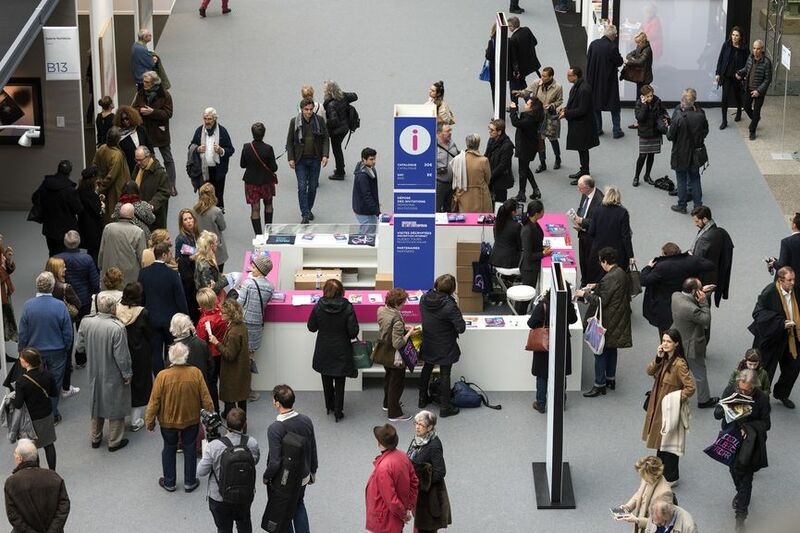 For more information, visit the official website of the fair. 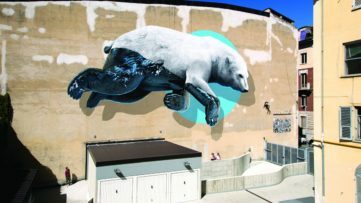 Featured images: Art Paris © Marc Domage 2018. 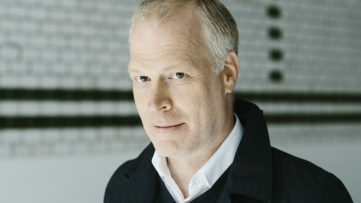 All images courtesy of Art Paris.